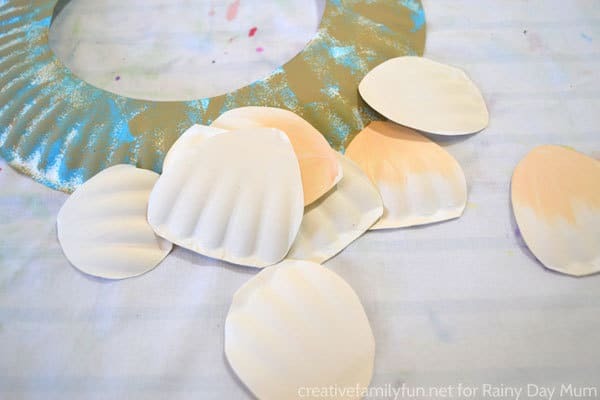 Continuing with our ocean week for Storybook Summer this year we have an easy summer craft for kids to make with a simple paper plate wreath with 3D shells. Paper plates make sure a great crafting material and I just love how the features of the paper plates have been used to create 3D effects on the shells. 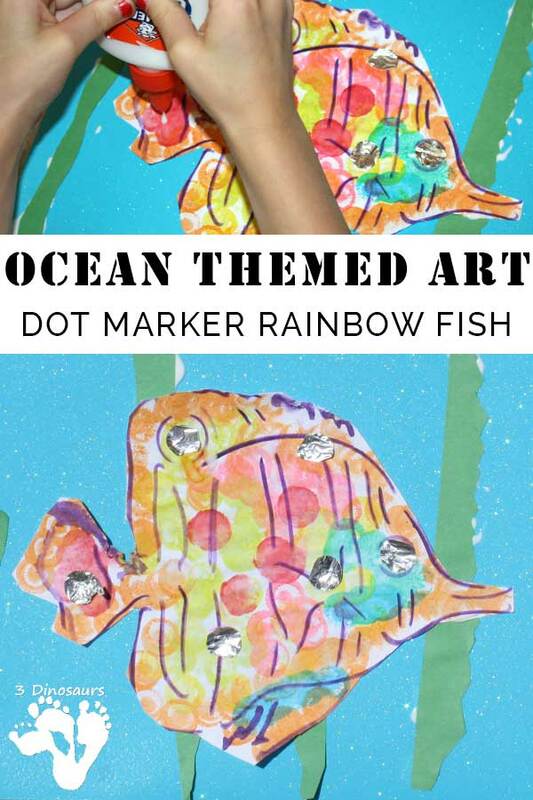 Read on for the full instructions and check out our other Ocean Crafts for Kids at the end as well as our fantastic selection of Summer Paper Plate Crafts if you want to extend your crafting further. Is there any place better than the beach? Getting your feet wet, smelling the salty air, listening to the sound of the waves, and searching for seashells. Doesn’t that sound wonderful? 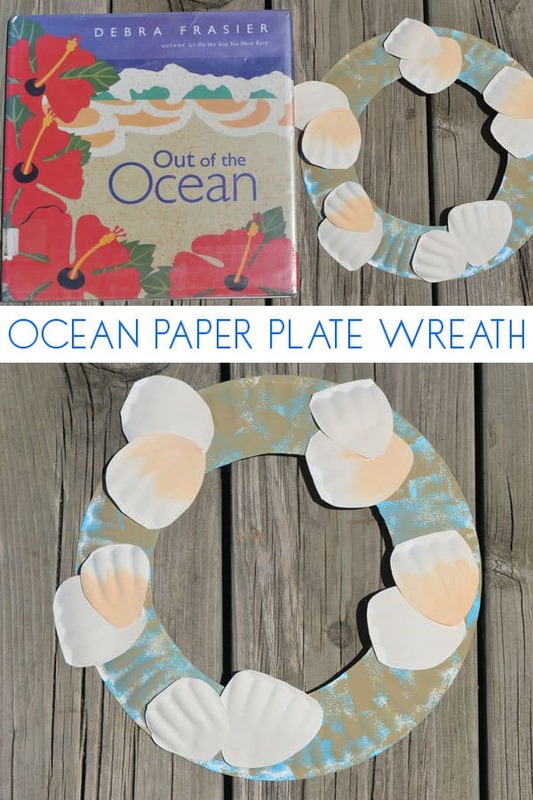 Since we don’t live anywhere near a beach, we decided to enjoy some beach time through literature and making a fun ocean craft, this On the Beach Paper Plate Wreath. We have included links to the books and products we recommend. If you purchase via these links we may earn a small commission. 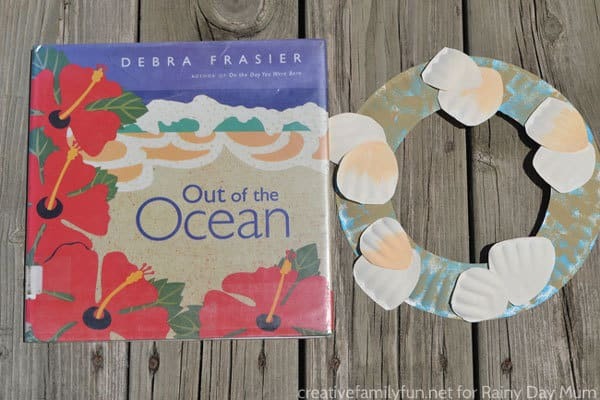 Out of the Ocean by Debra Frasier was the perfect choice for our beach trip. This lovely book invites you to experience the beach with all your senses, listening for waves and looking for beach treasures, so you can carry home many beautiful memories of your trip. The illustrations are a combination of photographs and colorful mixed media collages. You’ll feel like you’re on the beach when you read this book. 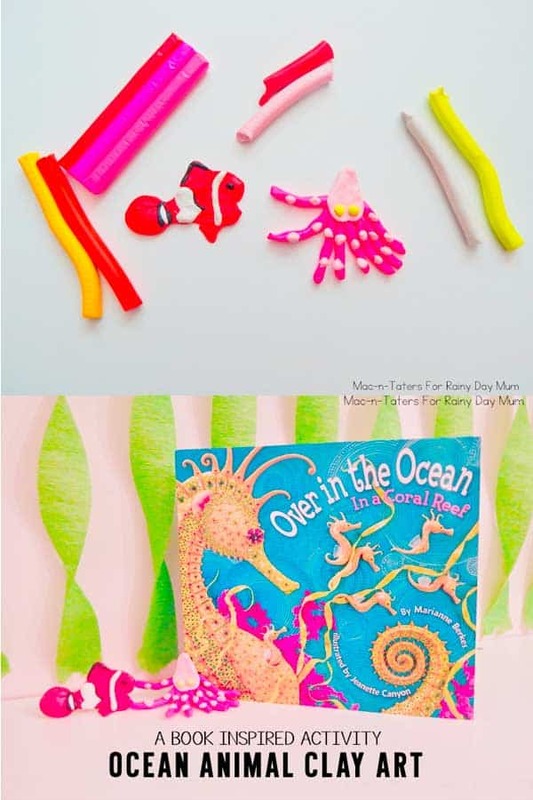 If you loved reading this book then check out our selection of books for your little mermaids and mermen with our ocean and beach books for toddlers and preschoolers. 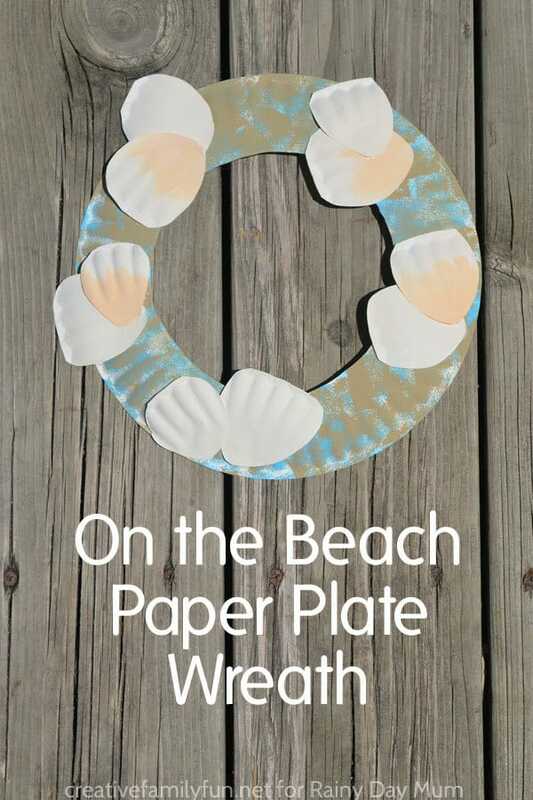 We used inspiration from this book to make our simple beach paper plate wreath. Before you begin, cut the middle section out of one of your paper plates. This step is best done by an adult or older child. We’ll use the outer circle for our wreath and you can save the middle for a future project. Next cut your sponge into smaller cubes. Ours are about 1-inch squares, the perfect size for little hands. If you wash all the paint out of your sponge pieces once you’re done, you can use them in craft projects again and again. Pour a bit of blue paint into a container and use the sponge to dab blue paint all the way around your wreath. You’ll want to leave some white spaces. Next, use your tan paint to dab all the way around your plate. Let the blue show through! 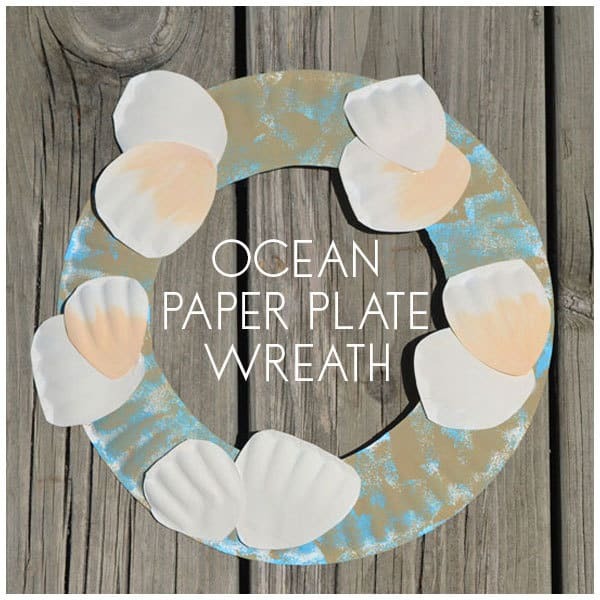 Now we’ve got a paper plate wreath that reminds us of the sand, sky, and water at the beach. While we wait for our paint to dry, we’ll make our seashells. 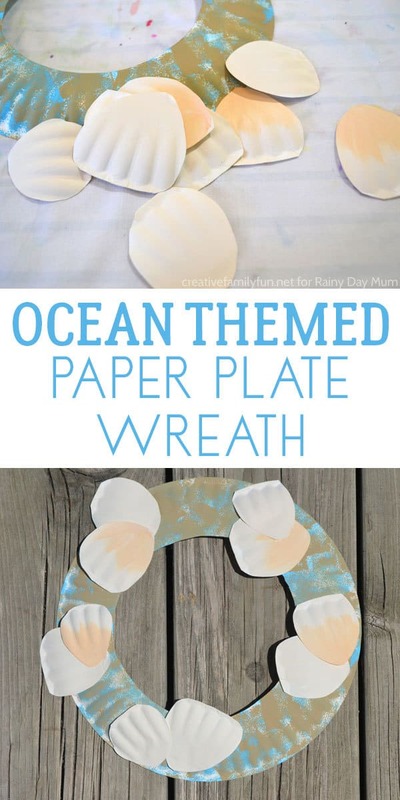 Take your second paper plate and cut simple seashell shapes along the edge. 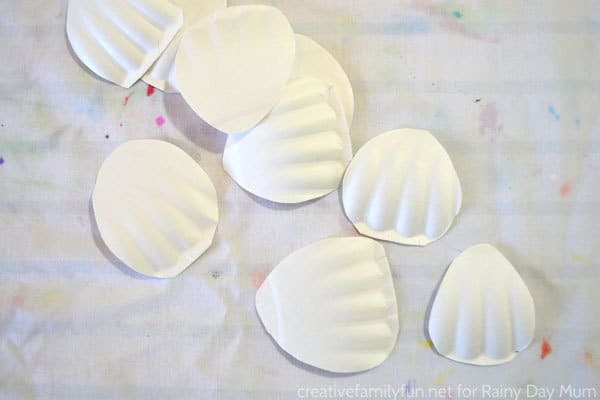 Use the ridges on the edge of your paper plate to mimic the ridges on your seashells. We made about 10 seashells for each wreath. The shape is simple. You want a wide rounded top and a smaller rounded bottom. All seashells look different, so don’t worry about perfection! If you want a mix things up, you can get creative and cut out different shapes of shells, starfish, pieces of sea glass, or even driftwood. 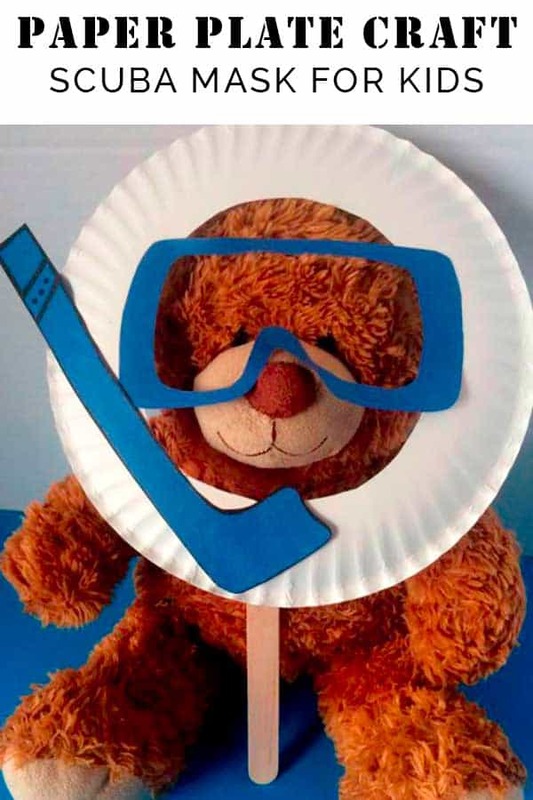 Or head to the beach and find some of these and use hot glue to attach them yourselves. To paint the shells, make a mixture of your white and orange paint. I only used one drop of orange in my white paint for a lighter seashell color. Mix it up however you like. Paint all your seashells with your paint mixture. 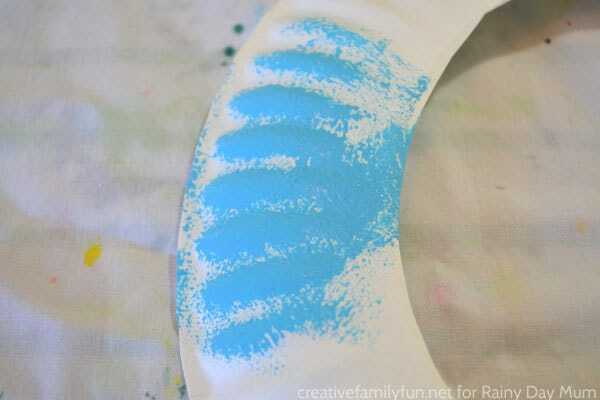 You can paint different colors or use a darker shade of your paint mixture to add a second color to your shells. Once all your shells have dried, arrange them around your wreath and use the glue to attach your shells. 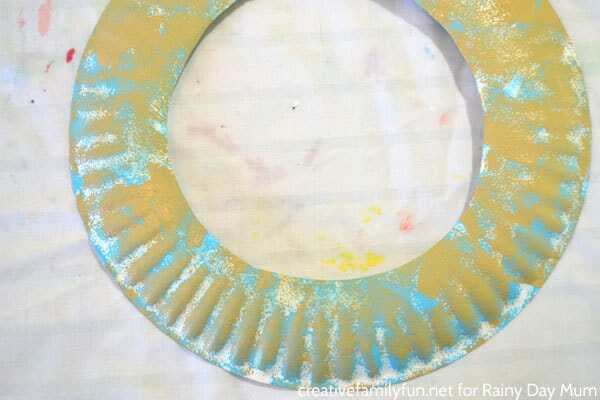 Now your beach paper plate wreath is finished. Our simple trip to the beach with literature and crafts is over. But, luckily we can do this over and over again visiting places all over the world. Terri is the founder and writer at Creative Family Fun. She loves spending time with her girls and creativing fun activities they can do together. 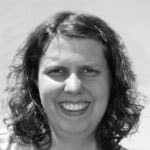 She has a passion for helping families spend intentional time together through learning activities, crafts, and other fun ideas. Connect with her through Facebook, Twitter, Instagram, and Pinterest.